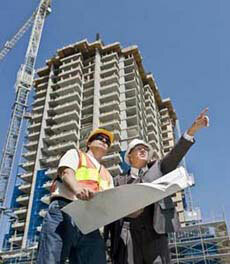 Deals with planning, construction and maintenance of structures. 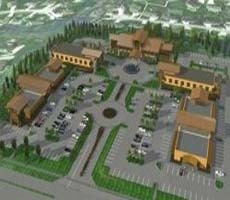 Deals with Structural Analysis and Design of structures. 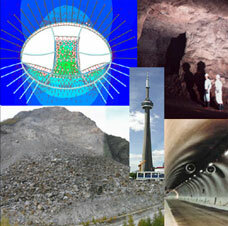 Study of soil, foundations, bearing capacity, etc. 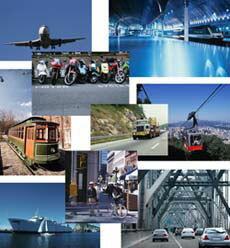 Deals with planning, construction and management of transportation facilities. 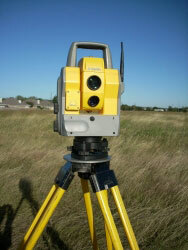 Deals with surveying and levelling of lands using various instruments, mapping & contouring of terrains, etc. 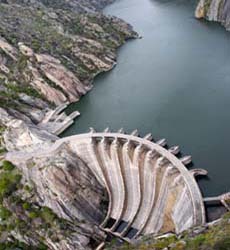 Deals with design and construction of hydraulic structures like dams, canals, water distribution system, etc. 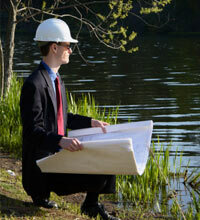 Study of environment friendly desings, sewage management, pollution and their treatment. 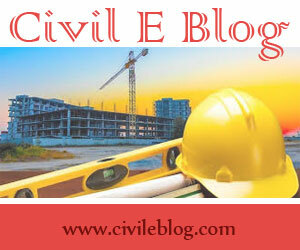 Deals with urban/city planning & management, township, etc. 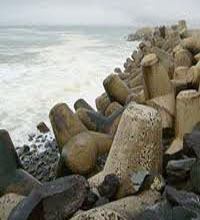 Deals with coastal or marine structures like groynes (groins), embankments etc. 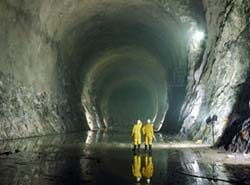 Deals with planning, design, construction, safety and maintenance of tunnels. 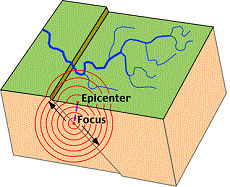 Study of seismic forces, earth-quake resistant structures etc. 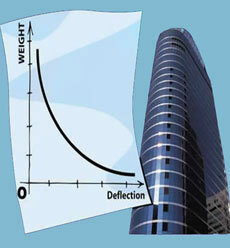 Study of Material Strength, properties of materials used in construction, ceramics, etc.